(STAFF REPORTS- Hendersonville Standard. Click HERE for full article) Millstone of Hendersonville - a Goodall Homes community celebrated its 100th home sale last month. The subdivision, located of Saundersville Road, will ultimately feature 614 homes which will include a mixture of single family homes, townhomes, courtyard cottages, and villas. According to Rachael Overall, director of marketing for Goodall Homes, the projected buildout time is around six to seven years. A community all its own - Overall said at the heart of Millstone is the Town Center which acts as the hub for residents and neighborhood events. 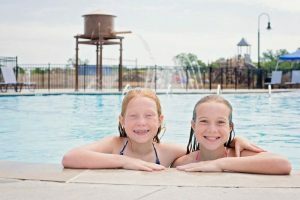 "The Town Center includes a fitness center, junior Olympic resort style swimming pool with outdoor grilling area and pavilion - perfect for relaxing and enjoying the day with friends and family," Overall said. "Adjacent to the pool is a splash pad complete with a water tank adding to fun days of laughter and water play." Behind the Town Center is a playground with ladders, swings and tires for all the neighborhood kids to gather. In addition, the Town Center also features a courtyard garden. "We have various herbs and vegetation specifically planted with the guidance of University of Tennessee's Agriculture Extension to host future Master Gardener classes and school fieldtrips," Overall said. The development also features a farm stand that will ultimately allow homeowners and Hendersonville residents to order organic produce and pick-up each week during the peak growing season. For residents who enjoy walking, Millstone features connecting sidewalks throughout the neighborhood that also connect to the Town Center," Overall said. "In the future, we also have plans for an event lawn to add even more activities for current homeowners," she said. With 100 families now calling Millstone home, Overall said the comments about the neighborhood have all been positive. "What I hear the most is how beautiful the Town Center pool and fitness center are," she said. "They also notice the attention to detail throughout the neighborhood, taking special notice to how the theme is carried throughout the neighborhood. Residents are also looking forward to neighborhood events that will be set up in conjunction with the Community Lifestyle Director and the social committee." 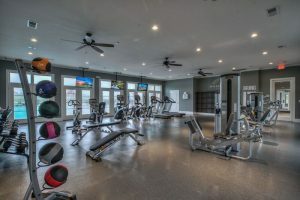 Overall said both local realtors and those from outside the Sumner County market have also been impressed with the amenities. 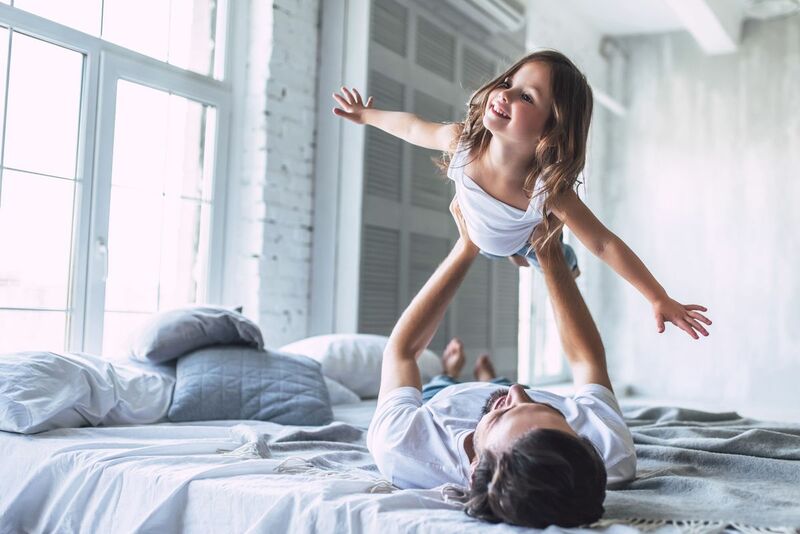 Millstone has a variety of homes available for every stage of life: *Single Family: starting from the high $200s, Millstone offers a variety of one-level and two-story plans ranging from 1,868 to 3,621 square feet. *Courtyard Cottages: starting from the mid $200s. These plans are one-level plans with bonus room or loft optional per plan. These plans are also maintenance free - homeowners do not have to worry about the upkeep of landscaping and the exterior of the home. Plans range from 1,413 to 2,122 square feet. *Villas: We are currently developing more home sites for our Villas collection. These plans are one-level plans with bonus room or loft optional per plan. These plans are also maintenance free - homeowners do not have to worry about the upkeep of landscaping and the exterior of the home. Plans range from 1,635 to 2,327 square feet. *Townhomes: We are currently developing more home sites for our Townhomes. These plans are two-stories with 3 bedrooms to 2.5-3.5 bathrooms depending on the plan. Square footage ranges from 1,674 to 1,976.